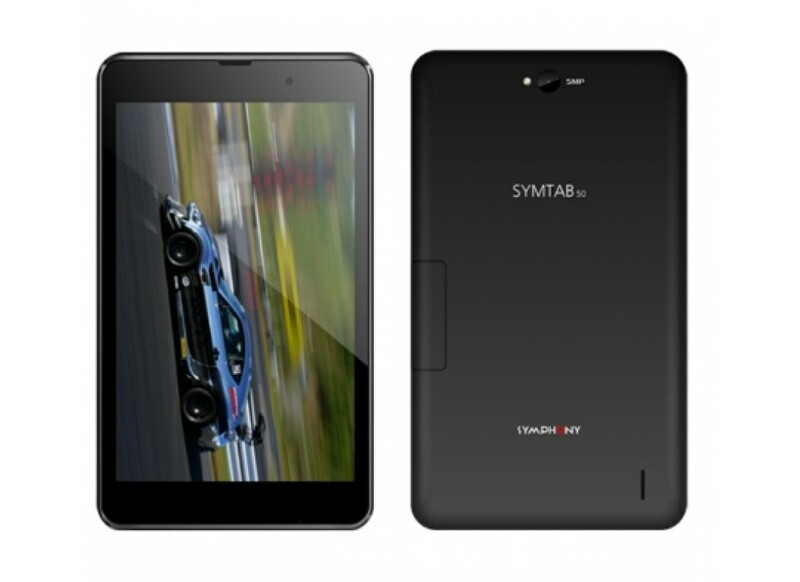 Symphony SYMTAB 50 is a mid price tab among Symphony tablets in Bangladesh. Symphony SYMTAB 50 runs Android v5.1 Lollipop. 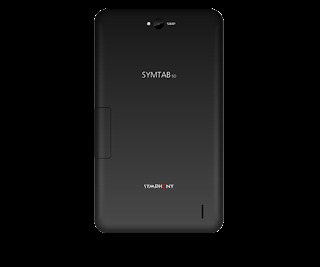 It’s powered by 1.3 GHz quad core processor, 1GB RAM. 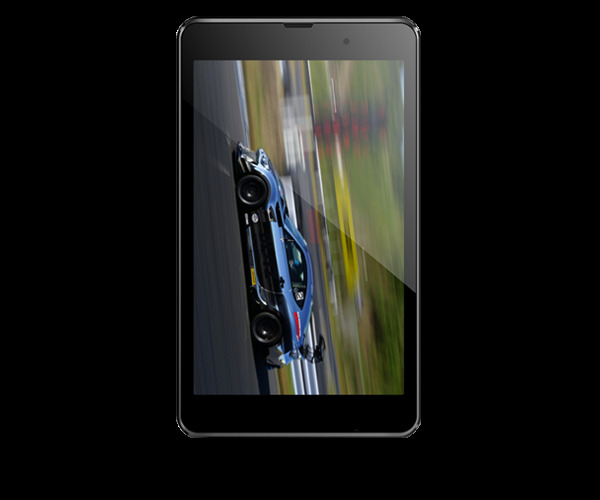 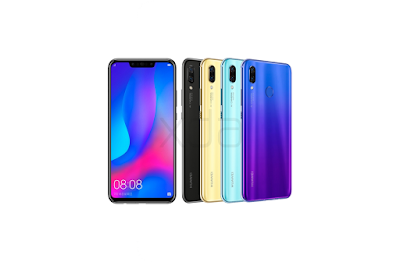 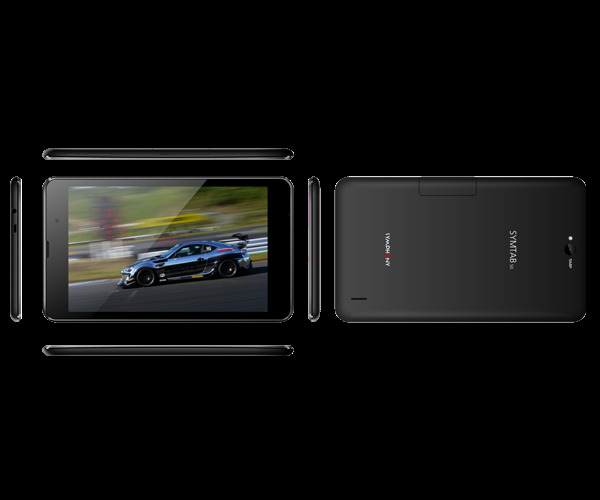 Its has a 8.0-inch IPS HD display with an 5.0 MP rear camera and 2.0 MP selfie camera. 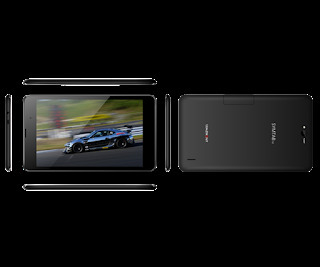 Camera features include auto focus, up to 3X zoom with 30fps video. SYMTAB 50 carries 16 GB internal memory which will be expandable to 32 GB by micro SD card slot and finally it’s come powerhouse Li- Polymer 4200 mAh.